Gudauri - is a ski resort (2000 meters above the sea level) located on the southern slopes of The greater Caucasus Mountain Range in Georgia. Bakuriani - is a ski resort in the Borjomi district of Georgia, located on the northern slope of the Trialeti Range at an elevation of 1,700 meters above sea level. Mestia - the main regional center of Upper Svaneti. Svaneti is a historic province in Georgia, in the northwestern part of the country. 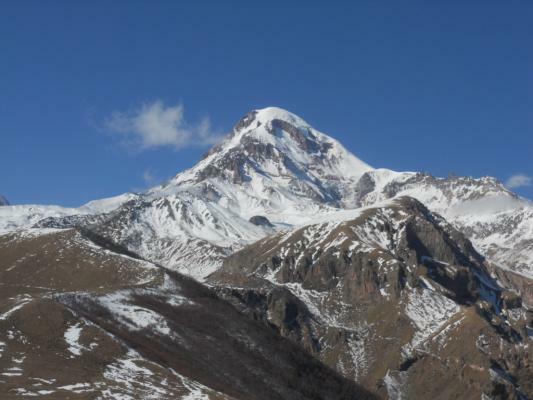 Surrounded by 3,000–5,000 meter peaks, Svaneti is the highest inhabited area in the Caucasus. Svan fortress, wich at the same time served as residences, are very interesting to see.